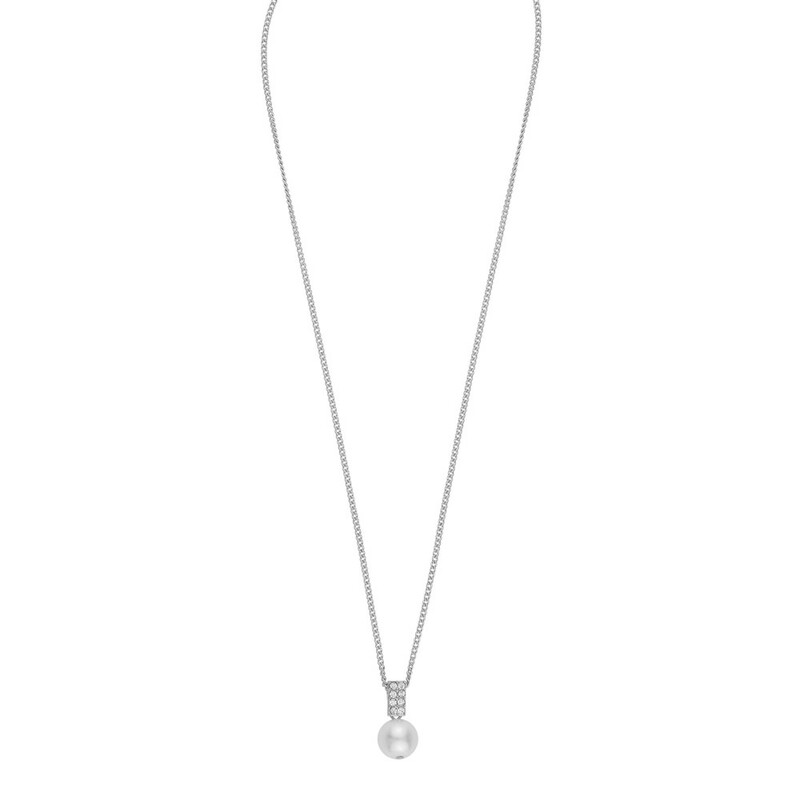 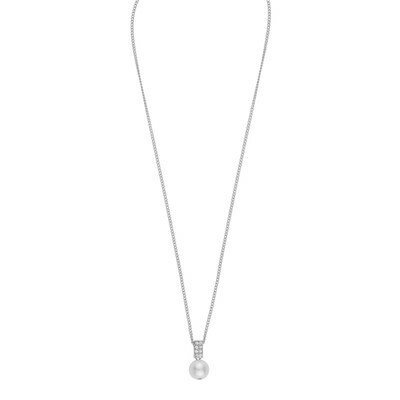 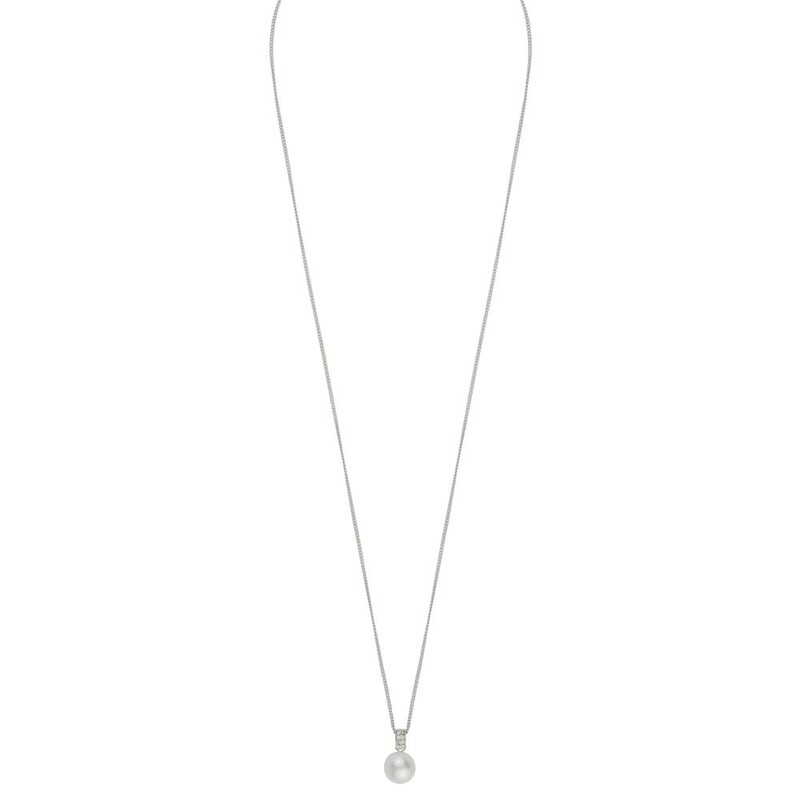 Chloé Pendant Necklace in silver/white. 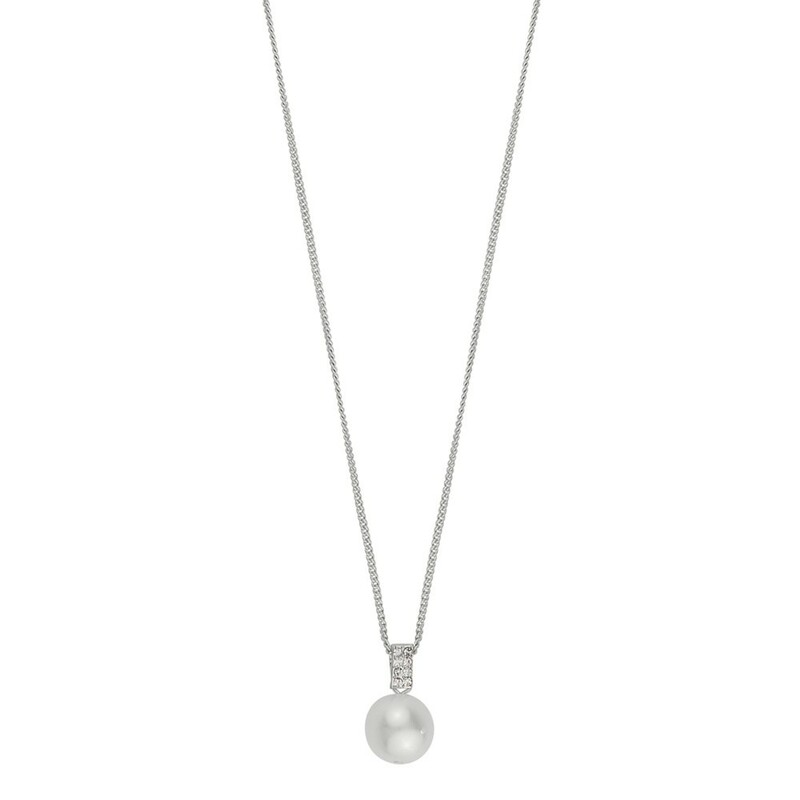 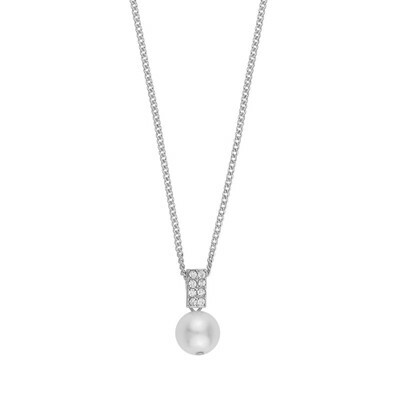 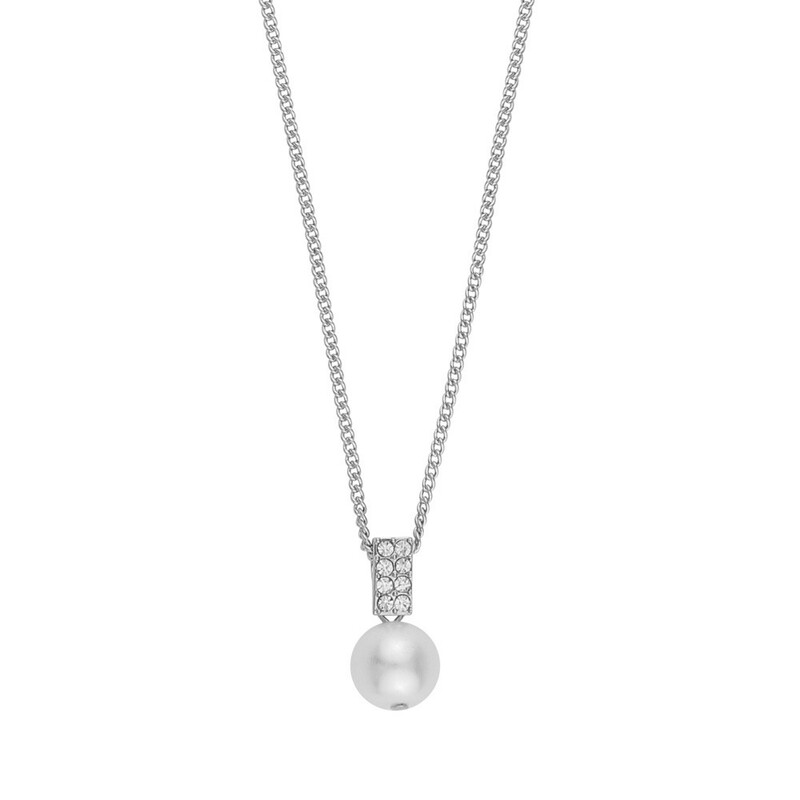 Elegant necklace with a pearl pendant adorned with rhinestones. 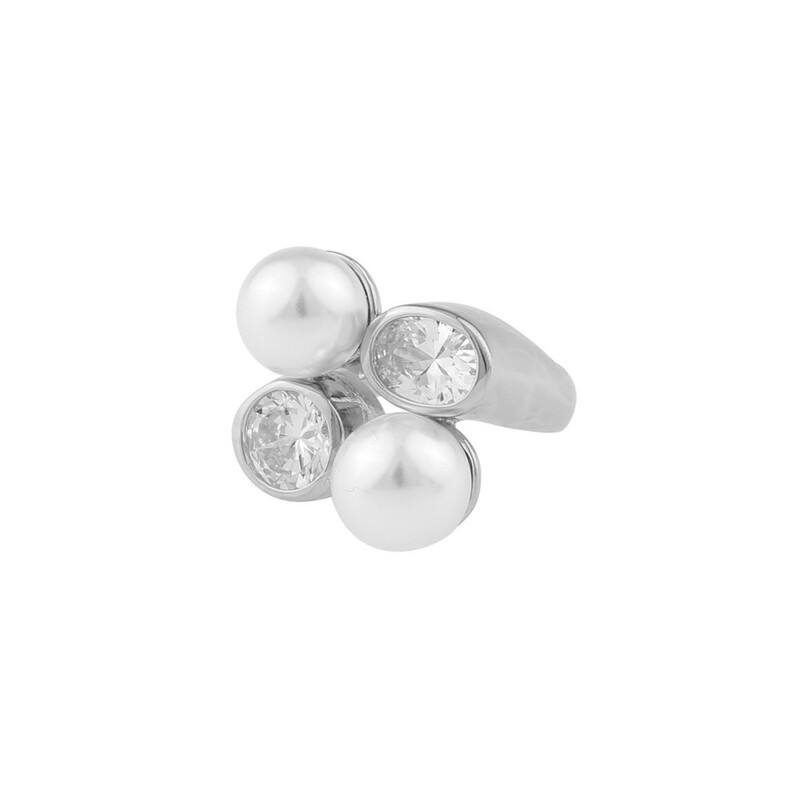 Beautiful to combine with Grace or Astrid earrings.